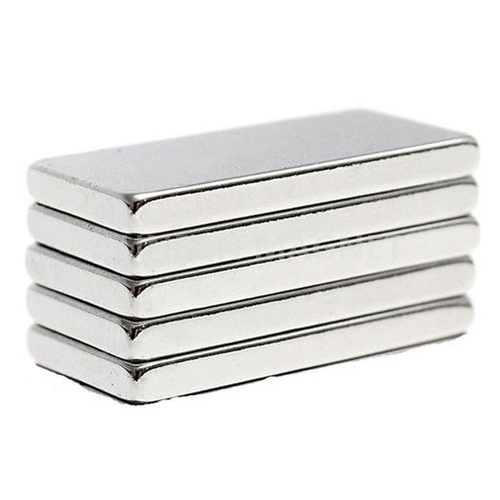 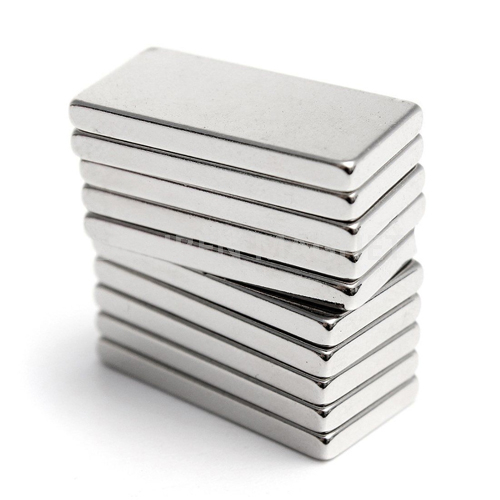 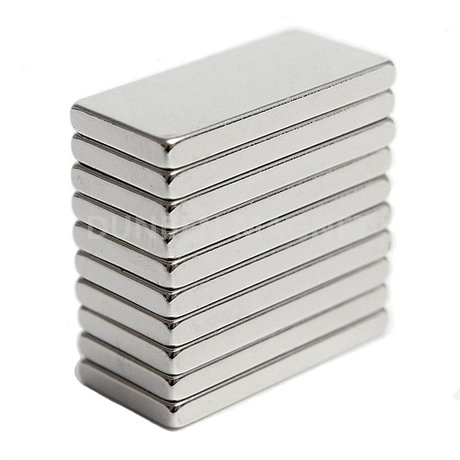 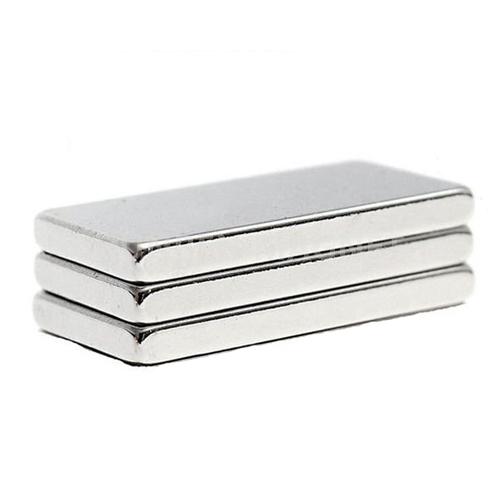 N52 Strong Rectangular Neodymium Magnets 25x10x3mm Block NdFeB Rare Earth Magnets - Buy , , Product on Jiangsu Beauty Furniture Co., Ltd.
Neodymium black magnet are the world's strongest magnets, compared with Samarium cobalt, ferrite magnets, and alnico mangets. 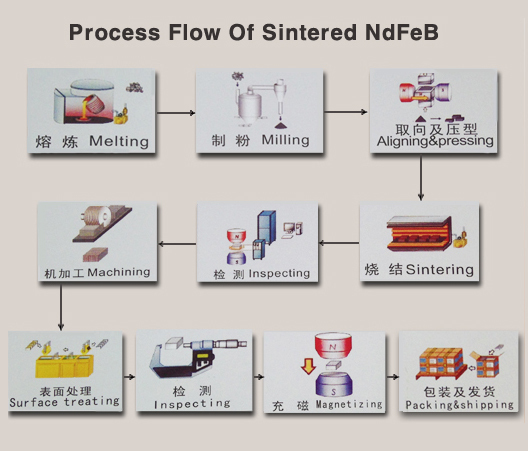 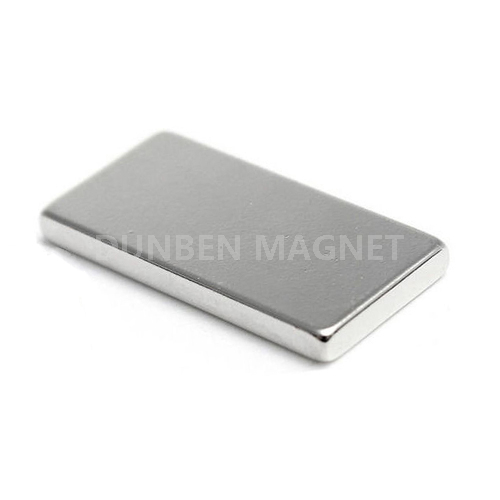 Dunben Magnets offers the highest quality Neodymium magnets with consistent performance and lowest price. 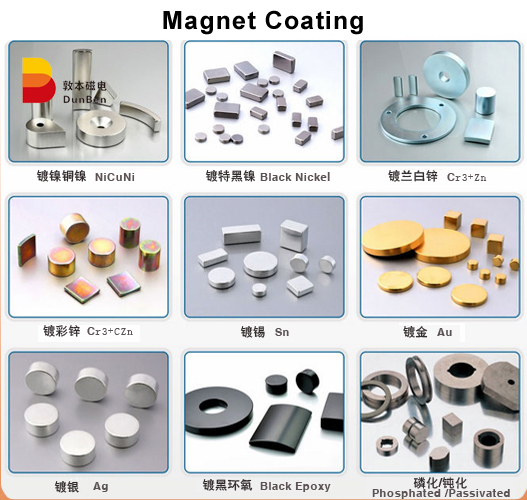 Our Neodymium black magnet are designed and manufactured to meet with quality standards using the latest technology.